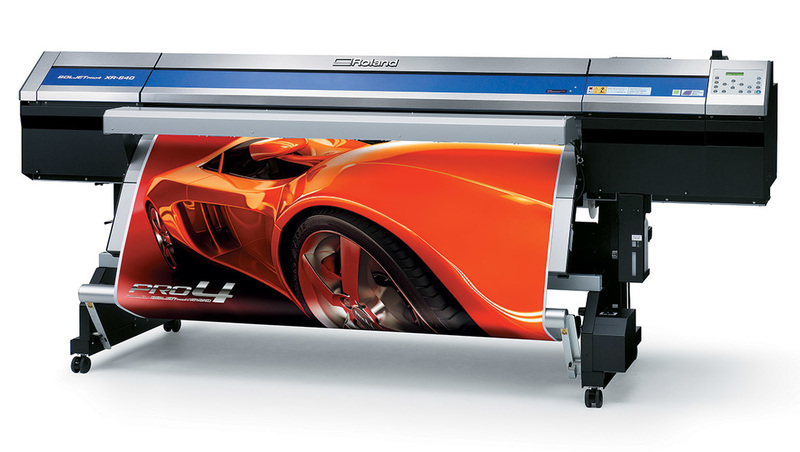 ​When you need to make a big impression, our large format printer delivers affordable quality. 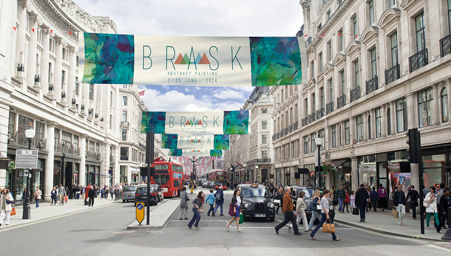 It produces premium prints that are up to 3.2 metres wide x 50 metres long - either single or double sided. Printing on a large scale can help you to advertise your business or product in an economical way, achieving maximum exposure and visual effect! We work in partnership with you to ensure your large format printing job is completed to your standards. At Sign Creations, we aim to ensure all of our customers are satisfied with their printing results. Large format printing can be difficult and stressful. It is vital that large format print jobs be completed to the highest standard, with no room for error. At Sign Creations, we are experts in large format printing, and offer an array of products to help you market your business or product on a large scale, whilst meeting your deadlines. We work in partnership with you, offering a wide range of large format printing options to help you get your message out there. 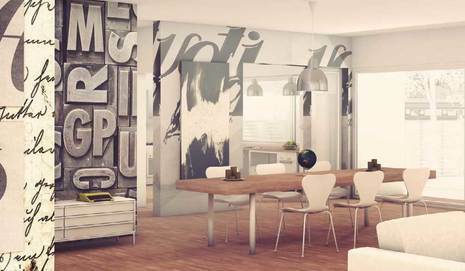 See bellow some of the cool thing we can do. Create eye-catching promotional displays on all types of paper, including low-cost uncoated and traditional offset papers, which draw customers’ attention and help shoppers’ make the decision where it matters most. Produce detailed, durable images—from stickers, labels, and wall decals to window graphics and vehicle stickers. This is a high resolution printer utilising latex ink, the new generation of ink technology. It produces high quality prints at production speeds. Great for close-up interior or exterior display work. Prints are ready to use off the machine with no nasty odors. The inks are UL Ecologo and Greenguard Gold certified and give the environmental benefits of water based ink with the characteristics of a solvent ink. 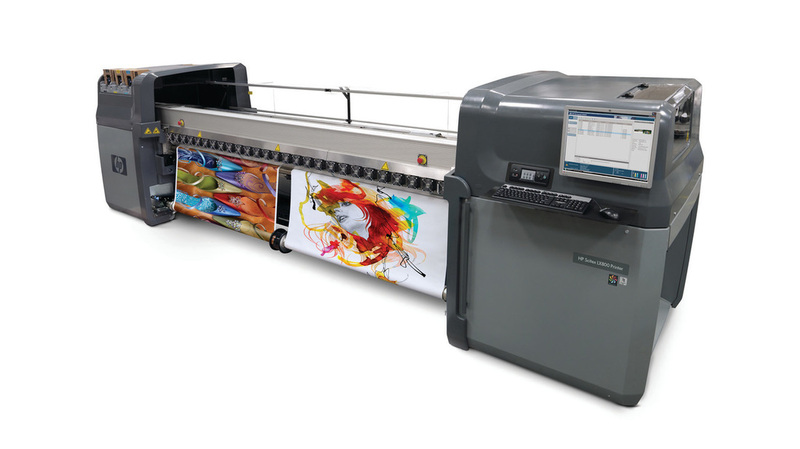 With its two inline, mirrored print heads, integrated printing and contour-cutting technology, and GREENGUARD Gold Certified Eco-Sol MAX 2 inks, the XR-640 large format printer/cutter with metallic and white ink delivers maximum versatility and productivity with unsurpassed image quality. Max print size: 1.5m wide, roll fed.